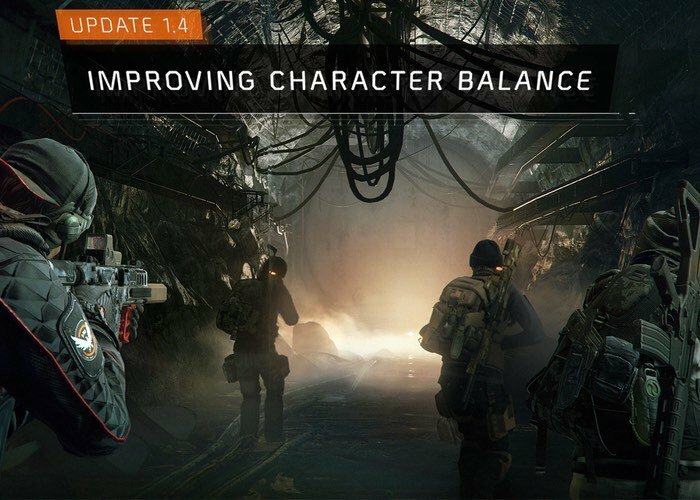 Ubisoft as this week announced major changes that will be coming in the next 1.4 update which will bring with it new character bouncing changes which are sure to change the game in fairly drastic ways. The latest 1.4 update is still under development and details released this week are not final and are subject to change says Ubisoft. If you are interested in viewing the changes ahead of their worldwide rollout Ubisoft will be making Public Test server is available next week for PC gamers to check them out. For a full list of all the changes you can expect jump over to the Ubisoft website for full details and rundown of everything that Ubisoft is considering adding or changing to The Division game.